First Came Fashion: Hard Candy. A little color to brighten up your Friday. 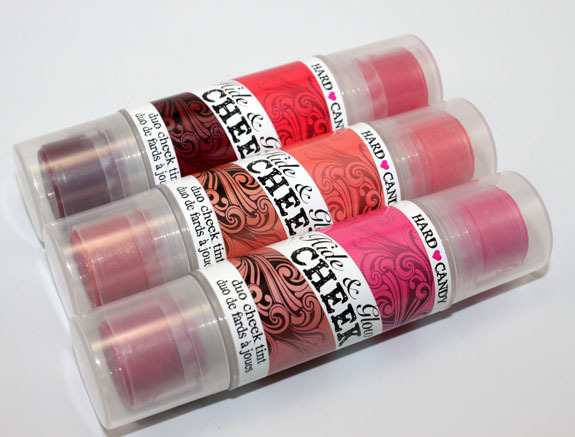 Creamy duo cheek tints by Hard Candy that glide on smoothly & blend well. Plus who doesn't love a good bargain? Each blush stick is a mere $6.